As the underlying infrastructure powering nearly all of a company’s mission-critical processes, companies put a lot of emphasis on the server hardware they use across their data center footprint. What operating system should it support now and in the future? 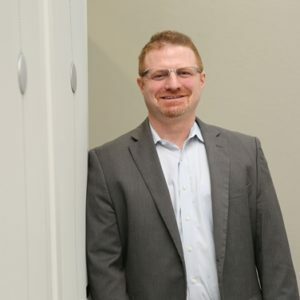 According to network systems analyst Logan Harbaugh, software and other internal systems being run within a data center environment can dramatically affect server hardware procurement decisions. Writing in TechTarget, he noted that operating systems in particular should determine which hardware components are selected, as machines designed to run Linux may not be ideal choices for Windows environments, and vice versa. What other hardware will be in the server room? 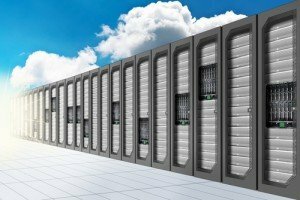 If your data center only uses hardware from one vendor, then that point should be kept front of mind when obtaining new equipment, infrastructure architect professional Daniel Eason wrote in ComputerWeekly. 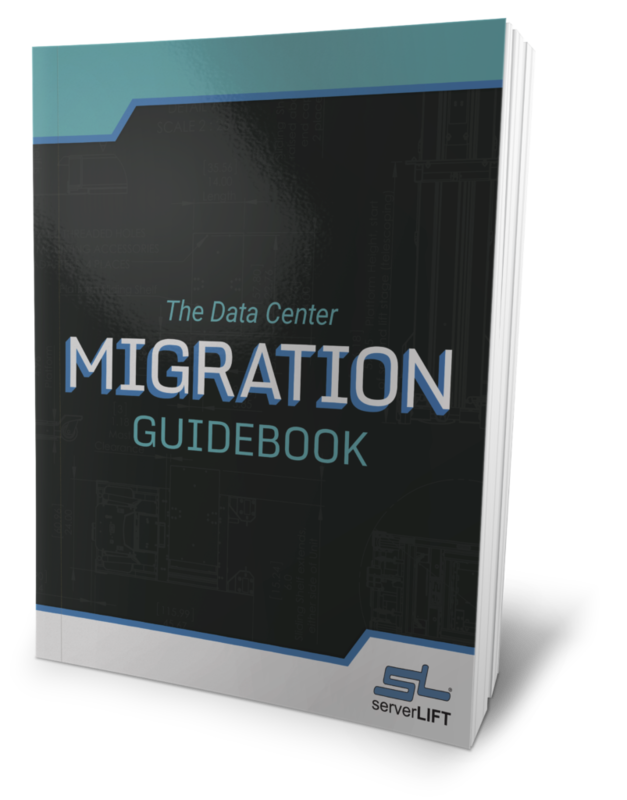 When purchasing new server hardware, data centers should first confirm it is compatible with the infrastructure already in place. 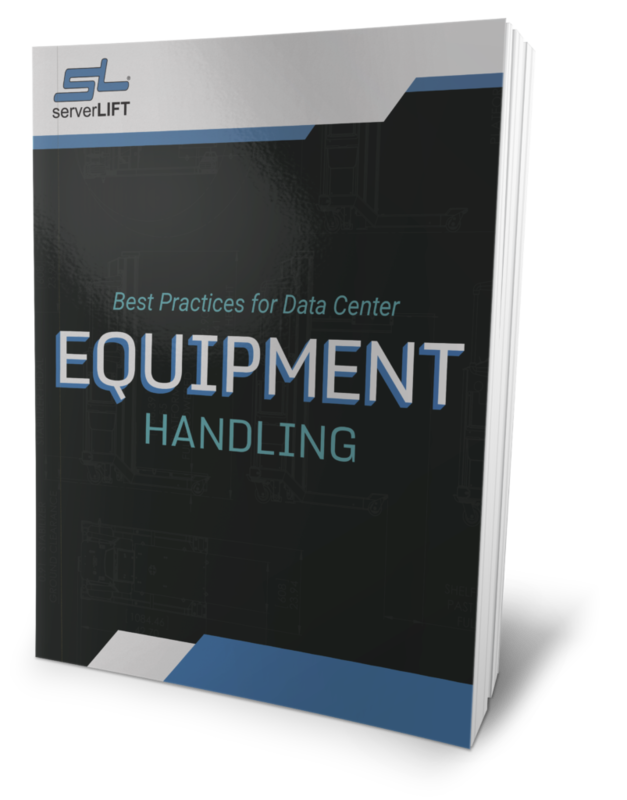 This task is far easier in locations that use one or a limited number of vendors, as determining whether the equipment can run optimally in more diversified settings is often a far more cumbersome affair. Will it support virtualized workloads? 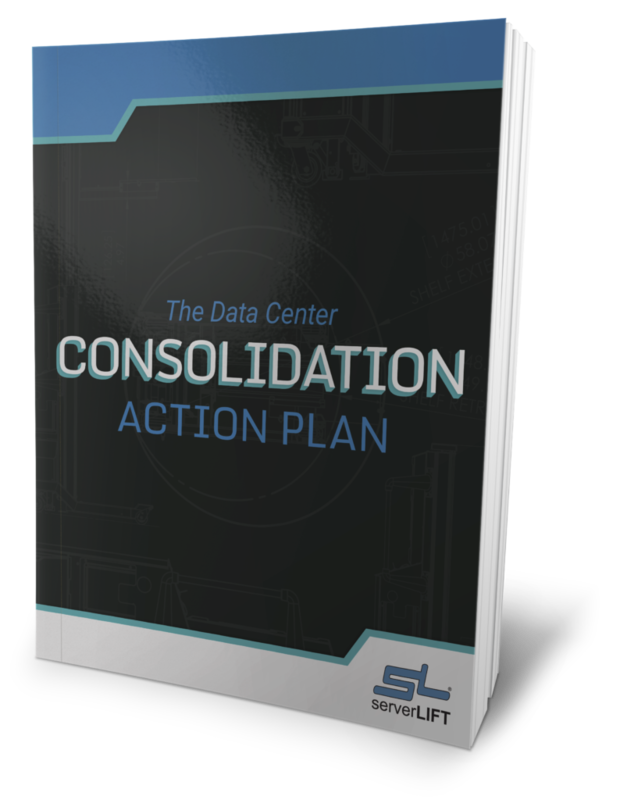 To more effectively provision workloads and maximize the return on investment from existing and new hardware, many data centers are increasingly embracing virtualization. 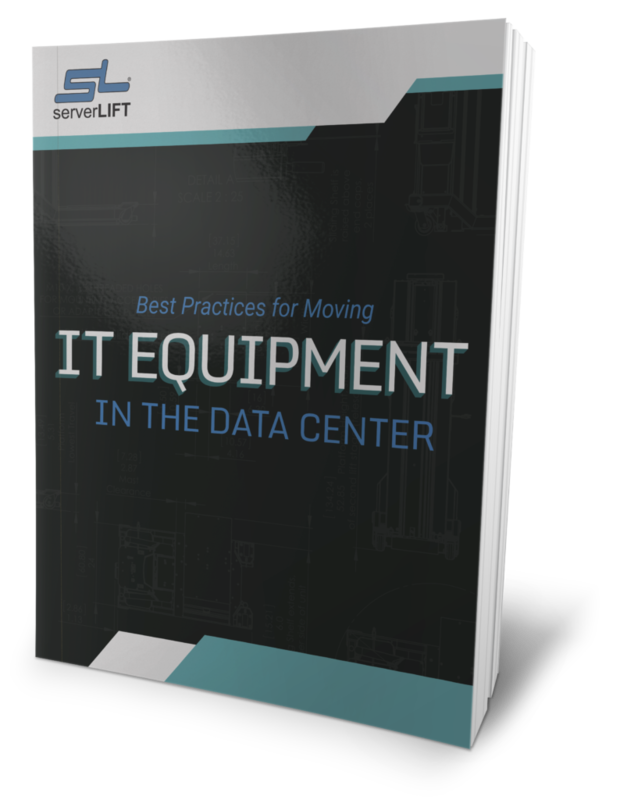 Instead of using equipment for one or a small number of tasks, data center professionals reprovision equipment so that it is capable of accomplishing more in a given day. However, Eason noted that not all server hardware is designed with virtualization in mind, and as such, an improperly provisioned data center could become less efficient after workloads are virtualized. He recommended obtaining new servers that come equipped with best-in-breed platforms and enough storage capacity to fully support virtualization. Over the last few years, energy efficiency has emerged as a core concern for data centers. In many legacy environments, large amounts of electricity are allocated to keep server hardware cool, and the electricity costs related to these tasks can significantly drain a data center’s profitability. To combat this rising concern, Inc.com contributor Lauren Cannon recommended obtaining servers specifically designed to not overheat. Data center equipment is now being engineered to emit less heat and to run at higher temperatures, and a data center can expect to dramatically lower its annual energy bills when it replaces legacy technology with these kind of state-of-the-art servers. How well will it work five years from now? A key component of any procurement process is determining whether the item in question will still be useful three to five years after the initial purchase. Although predicting the lifespan of server hardware is an inexact science, businesses in the market for new equipment should first think about current growth trajectories and expected industry trends before installing new equipment. In particular, Cannon noted that this line of thinking can be especially useful when contemplating current and future storage needs. The amount of data that these machines will be tasked with storing will grow exponentially over the next few years as the business grows and more end users require far more processing power than ever before. As such, data centers should buy server hardware with the needs of tomorrow in mind. Unless a company plans on soon obtaining more data real estate, space is a core concern. 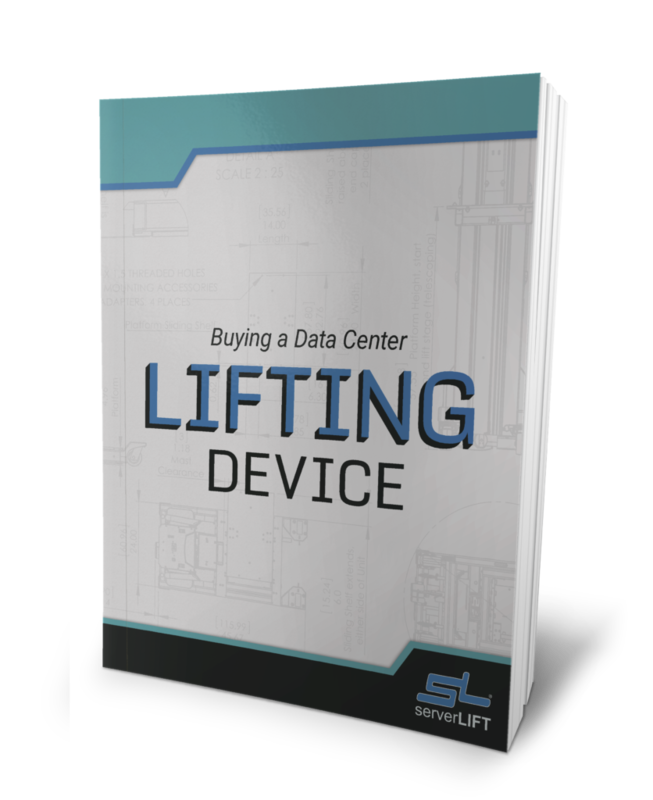 Data centers have finite space, and should purchase the correct mix of hardware to support the output needed. The organization may need to procure more equipment in the near future, and getting equipment that takes up a lot of space can severely hamper future growth plans, according to Cannon.